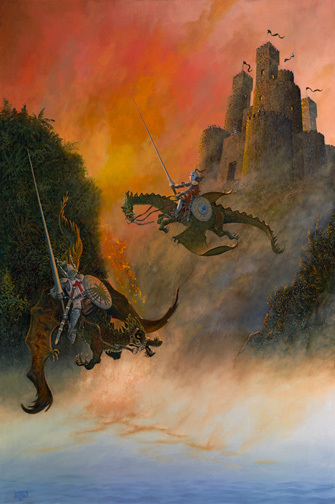 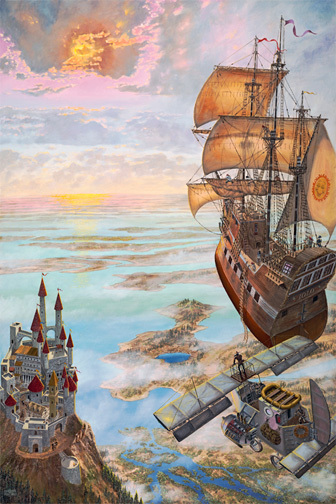 Barron Postmus has completed many Fantasy Art paintings out of his art studio in the local San Fernando Valley community of West Hills for more than 25 years. 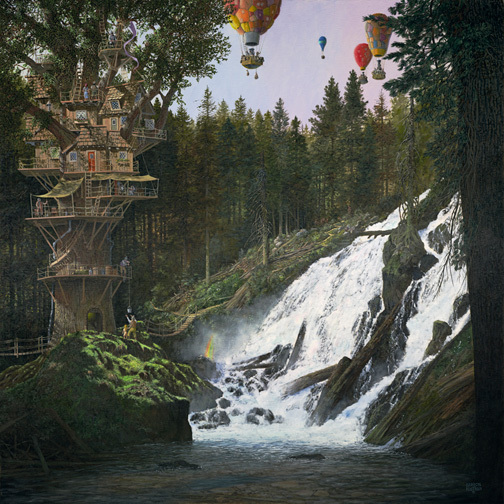 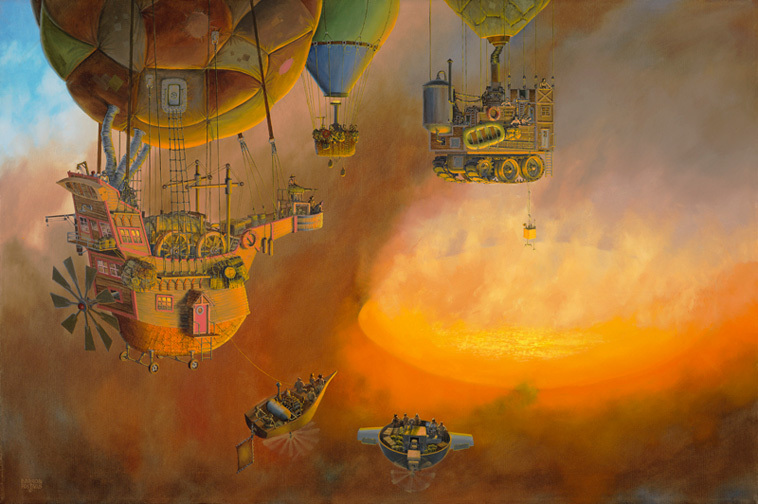 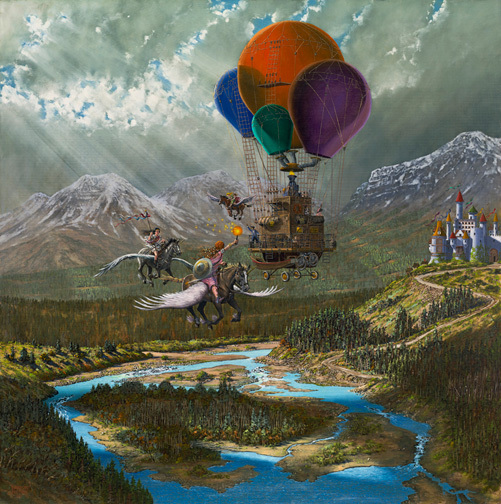 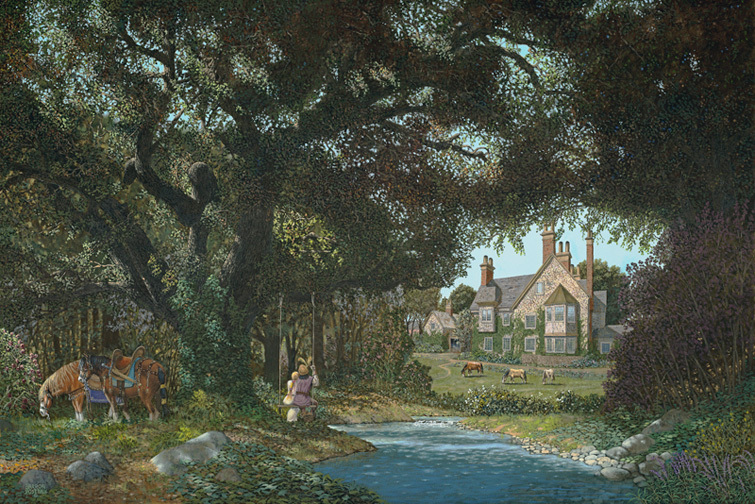 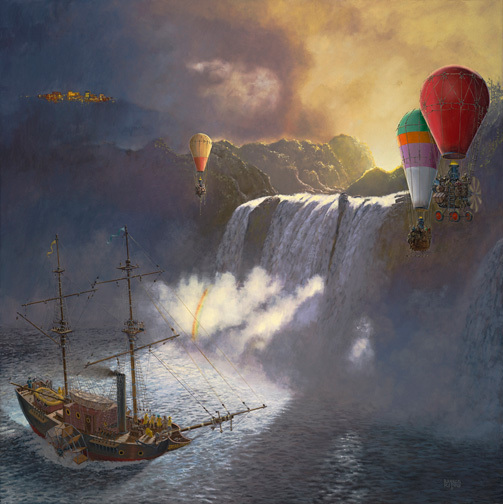 His fantasy art has appeared in many galleries including fantasy art galleries in Beverly Hills, Calabasas, Encino, Woodland Hills, Las Vegas, and other Fantasy artist galleries throughout the country. 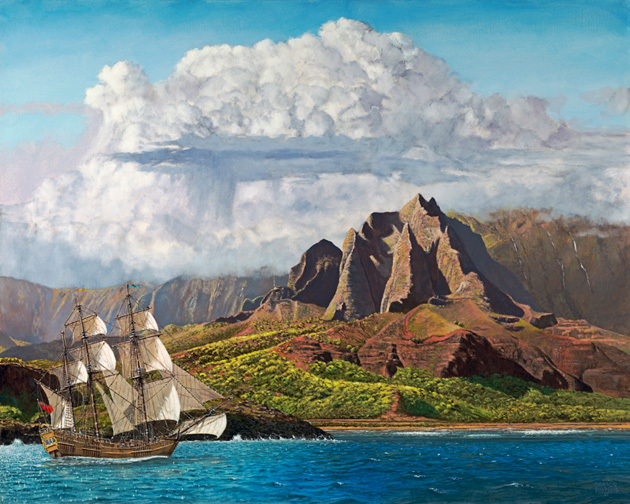 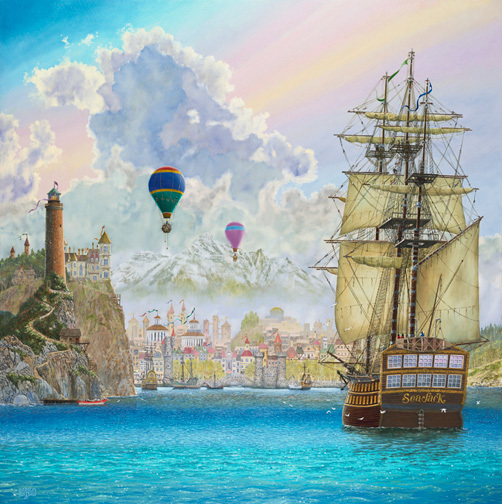 Barron specializes in developing beautiful Landscape, Seascape, and Fantasy art. 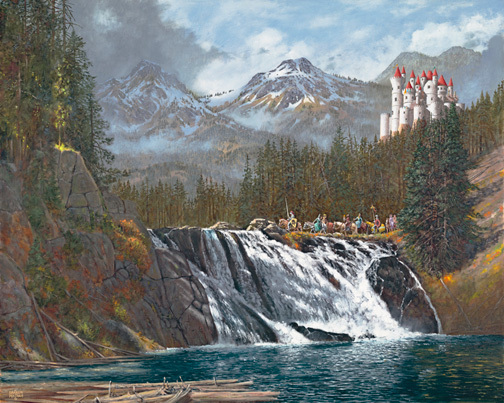 He also creates commissioned art for citizens throughout Los Angeles, California, Beverly Hills, Las Vegas, and cities of San Fernando Valley, including; Encino, Sherman Oaks, West Hills and Calabasas. 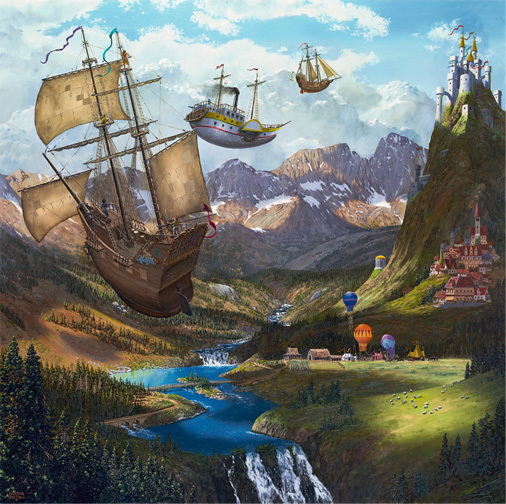 He is truly a passionate about Fantasy art paintings and Fantasy art galleries. 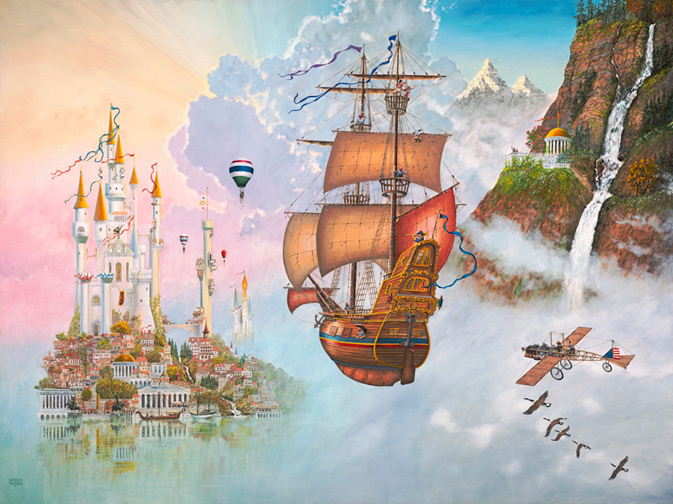 Baron's original fantasy art pieces have been executed in oil on canvas.